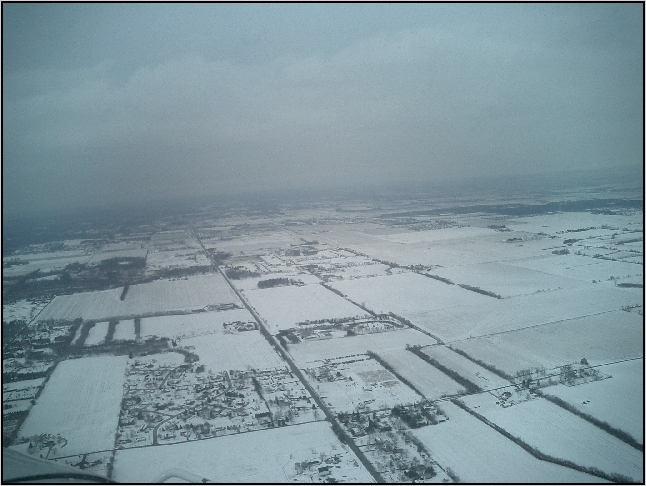 Some images can enlarge - click them and see. 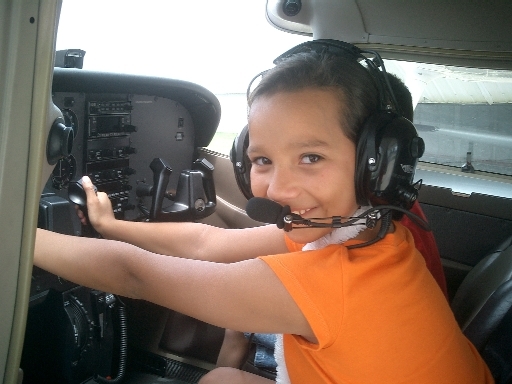 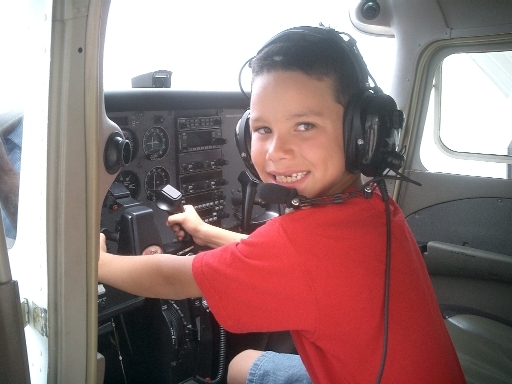 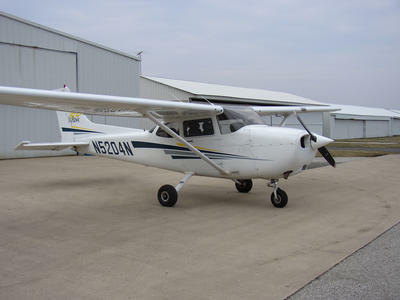 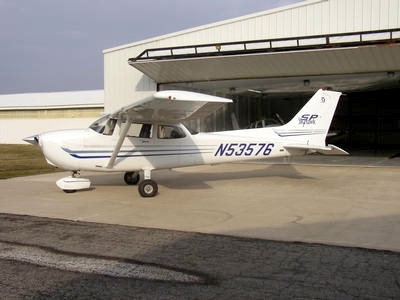 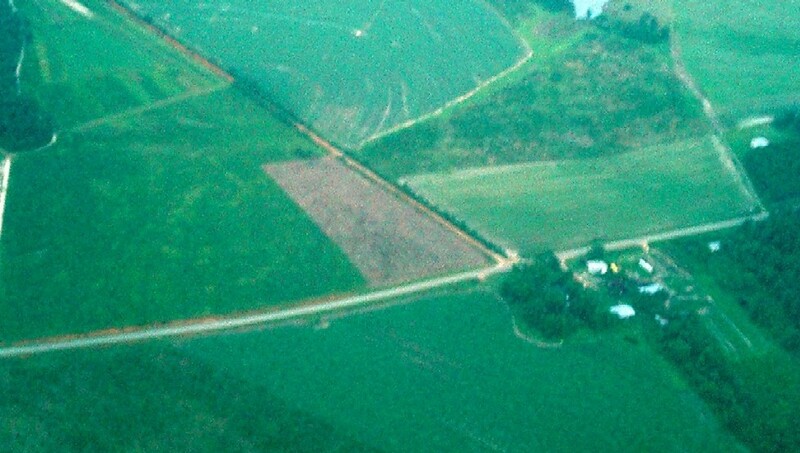 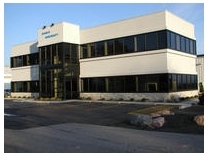 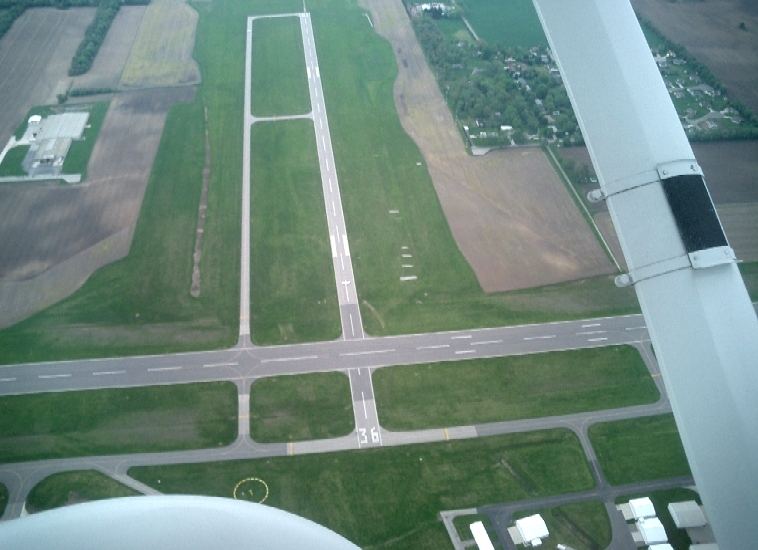 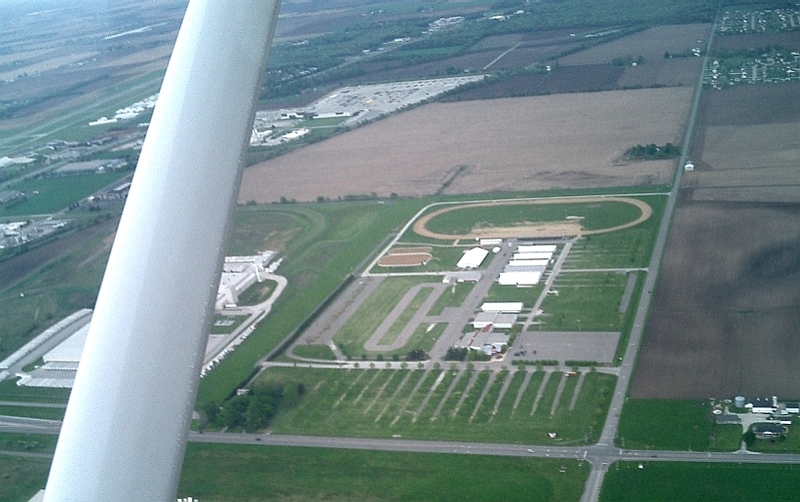 Galloway learned to fly at Eagle Aircraft in Valparaiso, Indiana, Porter County Airport, in the Spring of 2005. 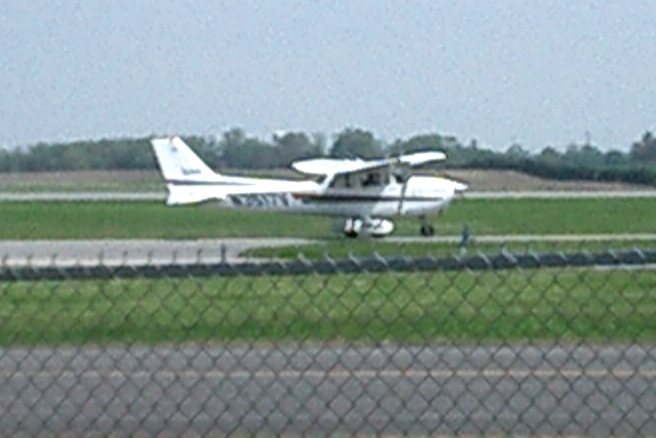 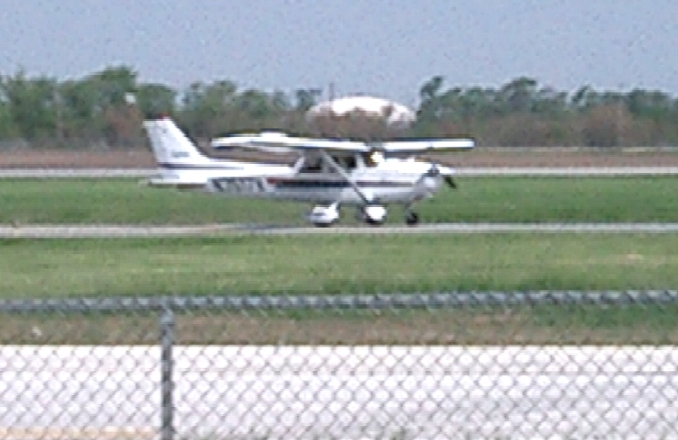 Galloway first solo'd in N53576 on April 9th. 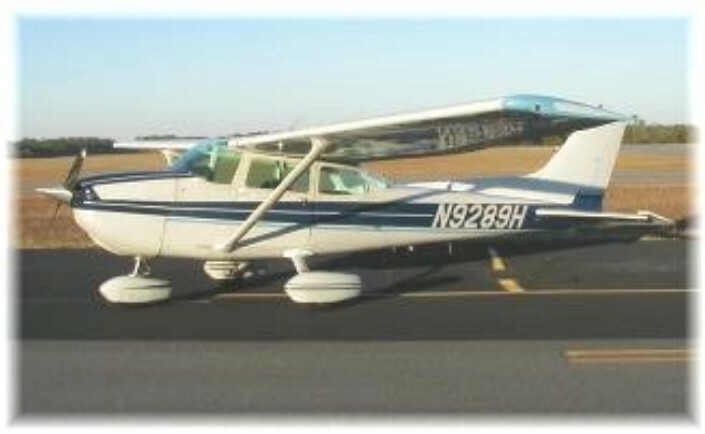 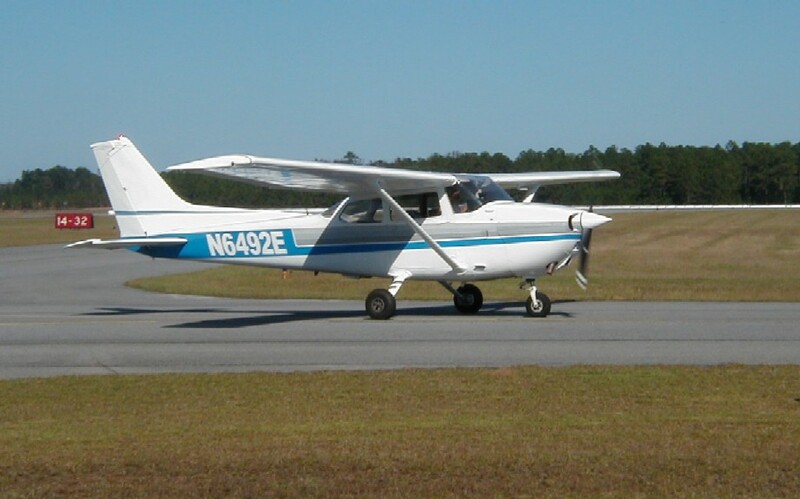 Galloway's flight instructor at Eagle: Bob Allen (CFI) - a pilot with 40 years experience. 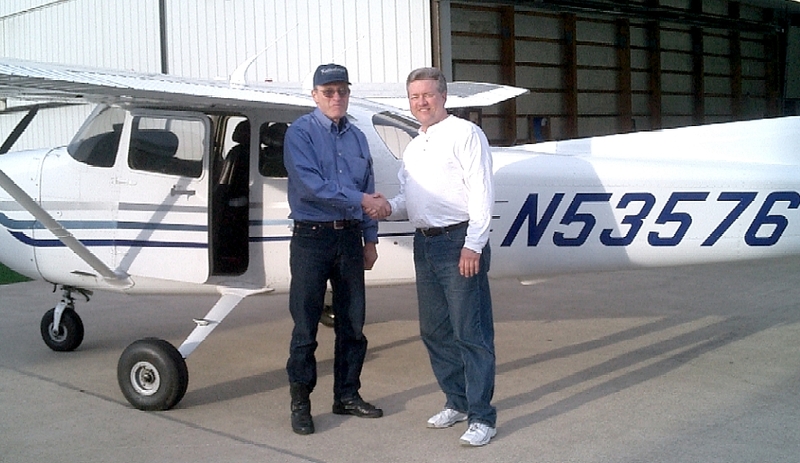 Robert Allen (left) & Galloway after the first solo flight. 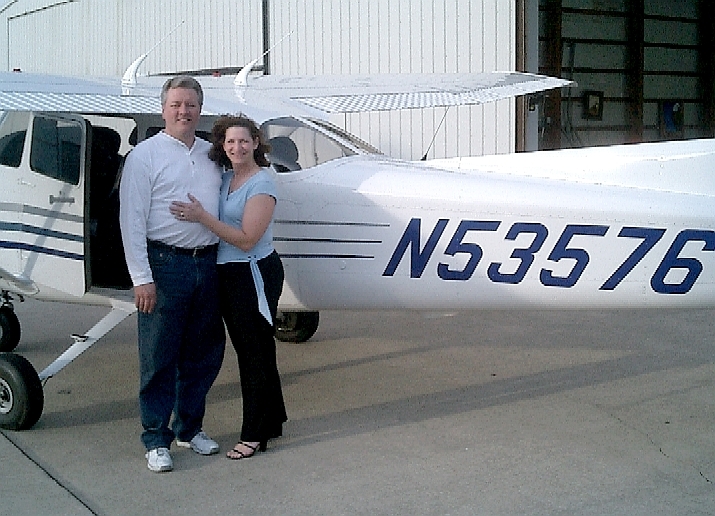 Dr. Galloway & Mary after the first solo flight. 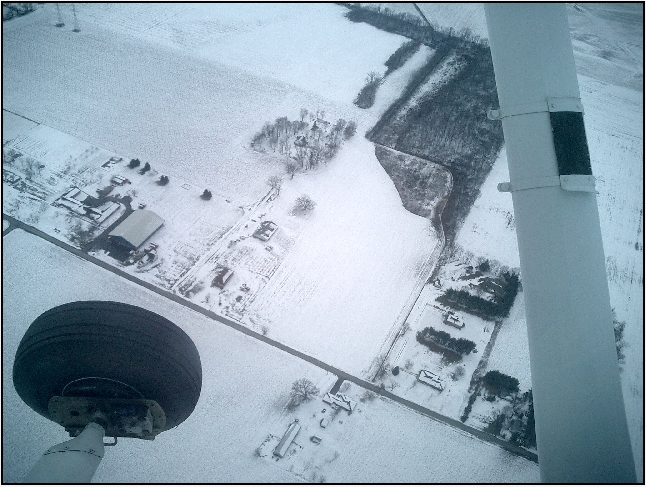 Photos below by Dr. Galloway - except when at the controls on taxi. 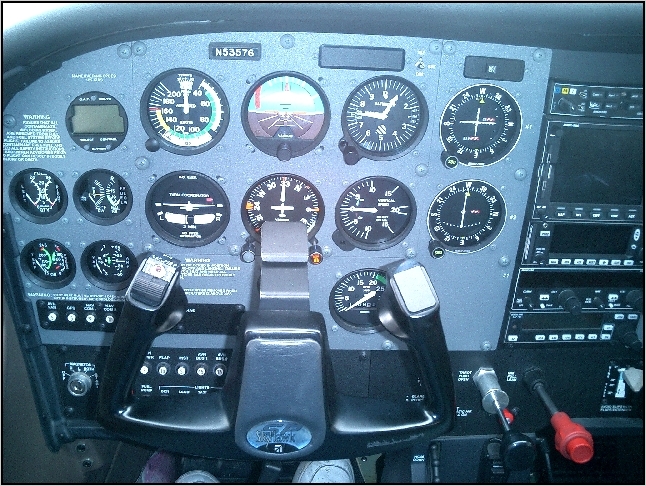 Photo by Mary Galloway - 2000 ft.